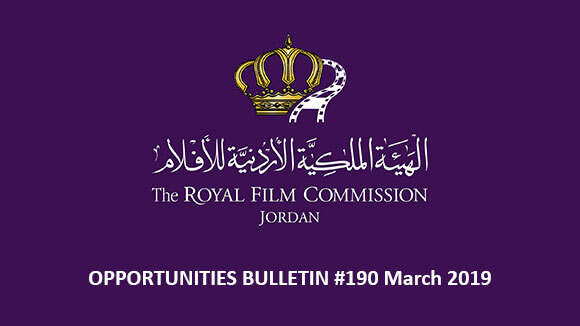 His Royal Highness Crown Prince Al Hussein bin Abdullah II, the Regent, visited Tuesday the Royal Film Commission – Jordan (RFC), and was briefed on the activities and services provided to the cinema and television industry. In the presence of HRH Princess Rym Ali, member of the RFC's Board of Commissioners, the Crown Prince met a number of Jordanian filmmakers, producers and actors, who showcased their experience, accomplishments and challenges in the filmmaking field, as well as their future aspirations towards this industry in Jordan. They also commended the RFC's support to their activities. Prince Al Hussein underlined the importance of investing in Jordanian talents and the Kingdom's unique geographical nature to develop the filmmaking industry in Jordan and attract international TV and cinema production companies, lauding RFC' achievements in this regard. The Regent said that attracting international companies specialized in filmmaking reflects positively on the Jordanian economy and has an important role in promoting touristic and heritage sites as well as the Jordanian culture. The Crown Prince toured RFC's facilities, which included the film library, the editing room and the outdoor theater. Princess Rym briefed Prince Al Hussein on the RFC and its aim to provide opportunities to the youth to express themselves and develop their talents in cinema and TV. She lauded Prince Al Hussein's support for the youth and the filmmaking industry. 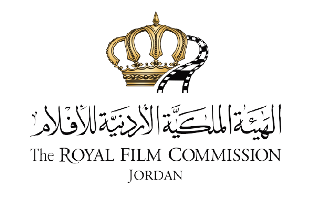 Princess Rym referred to the services offered by the Commission in order to facilitate the shoot of Jordanian, Arab and international productions in the Kingdom through providing comprehensive production services, logistical facilitations and financial incentives to support film production. Her Royal Highness also pointed out that the RFC, established in 2003 by HRH Prince Ali Bin Al Hussein Chairman of the Board of Commissioners, works to highlight the Kingdom as a filming destination and promote it both locally and internationally. It is noteworthy that the RFC provides education and training in cinema and TV at the local and regional levels, for upcoming and professional filmmakers in different Governorates around the Kingdom. The Crown Prince watched a short film that included excerpts of Jordanian and foreign films shot in the Kingdom, in addition to local and regional activities and workshops organized by the RFC. 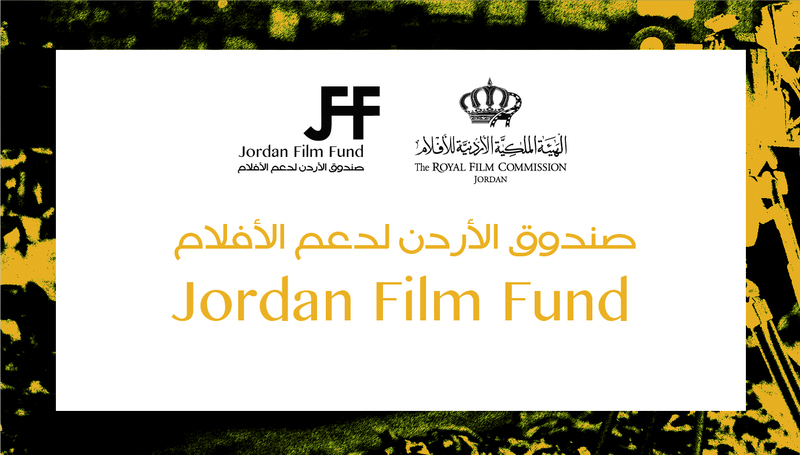 The Commission offers, through the Jordan Film Fund, direct support for cinematic and television projects. 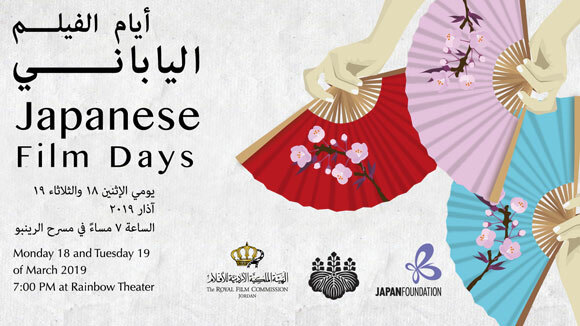 It organizes screenings of quality films in and outside Amman, along with special programs in public schools and Correctional and Rehabilitation Centers. Nada Doumani, a representative of the Royal Film Commission, said during an interview that the Crown Prince’s visit to the RFC is a proof of his interest in filmmaking and his support to filmmakers, actors and producers. She added that the Commission gives training opportunities for filmmakers, locally and regionally, by securing experts in this field; it facilitates the production process for Jordanian, Arab and foreign movies; and it promotes film culture in Jordan through discussing and exchanging views on films. 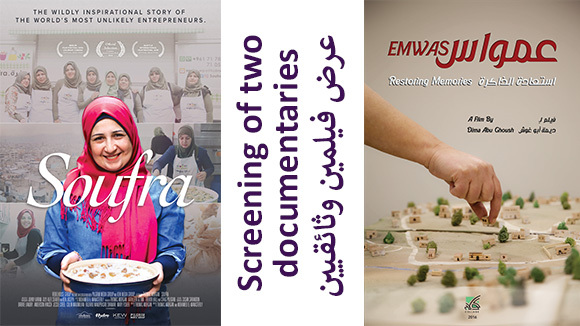 According to Doumani, the economic contribution of the film industry in Jordan over the last ten years is estimated at 238 million dinars; it also created directly and indirectly 95,000 job opportunities in different sectors. She pointed out that filmmaking also has a positive impact on society by promoting dialogue, accepting the “other” and learning about different cultures. Doumani also mentioned that the RFC provides support to emerging talents through specialized courses aimed at different levels of beginners and professionals. 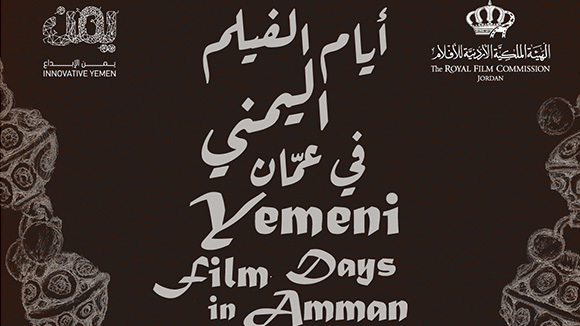 Director Yahya Alabdallah said that the RFC supports filmmaking and organizes training workshops in different Governorates around the Kingdom, contributing therefore to the development of film culture and the discovery of talents. He expressed his wish to establish a filmmaking academy, through the RFC, that would support Jordanian cinema, as there are many ideas that can be turned into movies. Alabdallah added that the Commission supported him and his partners to make a feature narrative film entitled “The Last Friday” in 2011, which has participated in international festivals and won three awards. Sajida Mashaaleh, from Petra’s Film Center, shared her experience with the RFC. She said that, after graduating from university with a degree in French language, she participated in workshops - organized by the RFC in Petra and Aqaba- on the art of scriptwriting and documentary filmmaking. This has given her the opportunity to develop her knowledge, skills and film culture awareness.